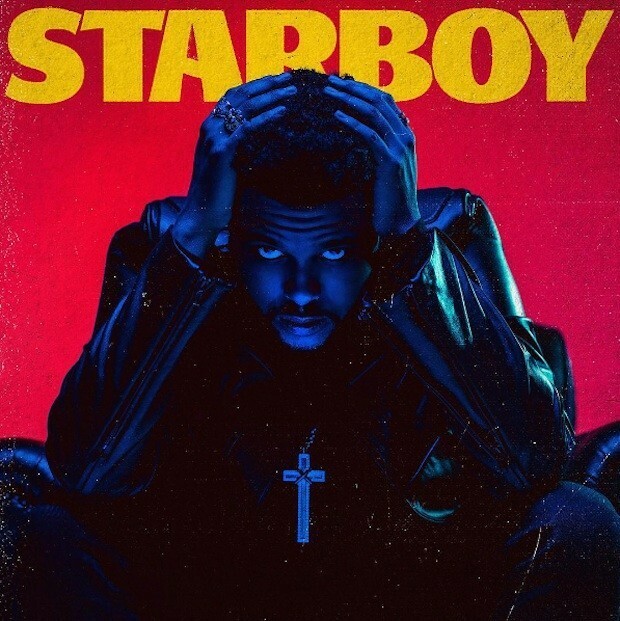 Learn The Weeknd Starboy Sheet Music, Piano Notes, Chords featuring Daft Punk. 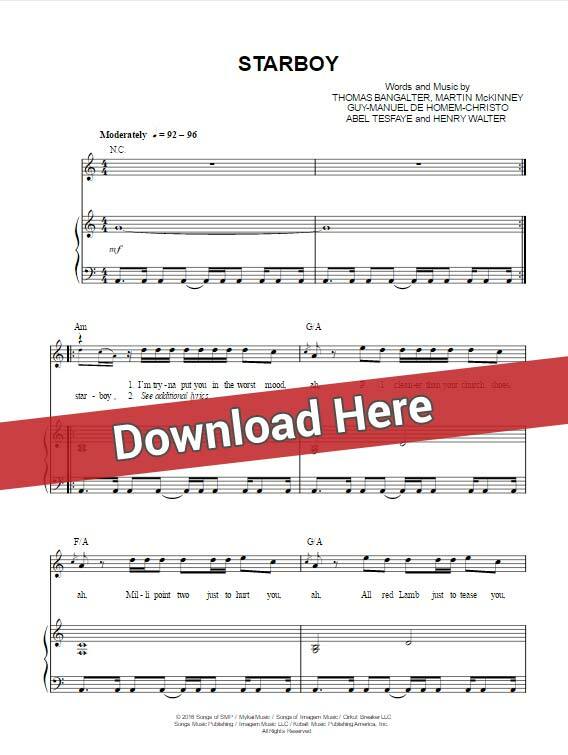 Download, print the score arranged for keyboard, voice/vocals, guitar. Free video tutorial. 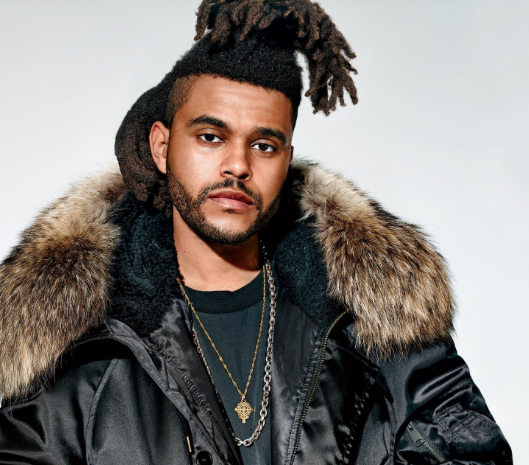 This is a 6-page score of the brand new single that is reaching the top position at Billboard Hot 100 charts. Arranged for various instruments.